In a way, I am envious of owls. People who are like owls I mean. Their brains are wired to work more productively later in the day which means they can pull those things known as all-nighters which are alien to larks like me. I definitely cannot pull an all-nighter as my brain functions best early in the morning which can cause a few problems. The first being waking up! Getting out of bed early to revise in your ‘holiday’ is annoying but worse if you are a lark because you know it is probably the only time in the day that you will be able to properly revise. Thankfully I am not that strong a lark as I can work until the early evening if I really push myself although I notice the quality of work decreases. So who has it easier? The Lark or the Owl? In terms of revision, owls definitely have more of an advantage as they are able to relax in the mornings, knowing they have the night ahead of them to work through. However, I shall console myself with the fact that larks should have it easier in the working world as our brains should be fired up the moment we walk in to work. Right? This does not mean it is bad to be an owl. It just means you need to recognise when you are at your best. Of course, many people do not fit into the lark or owl category which means they are quite versatile. Or perhaps there is no such thing and these types of generalisations only serve to give people an excuse for not doing work at certain times? I love Mornings! They are just at the wrong time of day for me!! I’m a lark, but during the school year I’m forced into being an owl to finish work or just in order to take advantage of the night life. If given a choice I would always be up early and in bed before midnight. The school year does tend to favour owls. Not fair right! I am a lark that used to be a owl! Before I had two small children! I meant to say that if I ever do an all-nighter, I will be pretty much like a hypnotized worker until I get enough sleep to make up for the all-nighter. 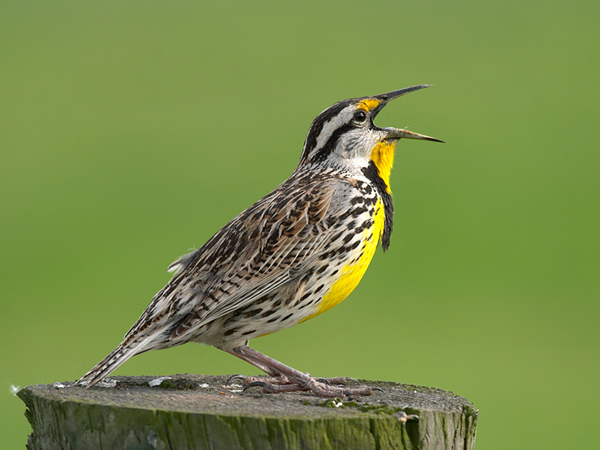 It is safe to say that I am a lark, and I am proud of that! Haha the same would probably happen to me if I pull an all-nighter. For me, they aren’t really worth it. Hmm. I have to admit, this is one tricky question! I work into the night but then I get up UBER (!) early to do stuff too. Yes, I don’t get much sleep. I just. GAH, it’s annoying because I wake up ridiculously early. Ahah so you are versatile! Hehehe! Nah, cleaning takes a rest there. I don’t know that I am truly either an owl or a lark. I tend to adapt to the needs of my schedule. I do love owls though. They are fascinating animals with a lot of mythology and cultural significance–perhaps more than any other bird. Coincidentally, I just wrote a poem about an owl. You can see it on my blog if you’re interested. Thanks for this interesting post!